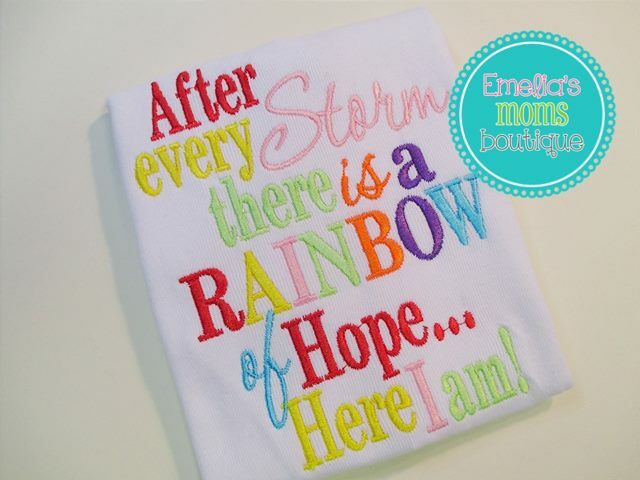 This adorable Rainbow embroidered shirt is sure to brighten up anyones day. After every storm there is a rainbow of hope... Here I am! Is your little girl full of attitude? This is the shirt for her.